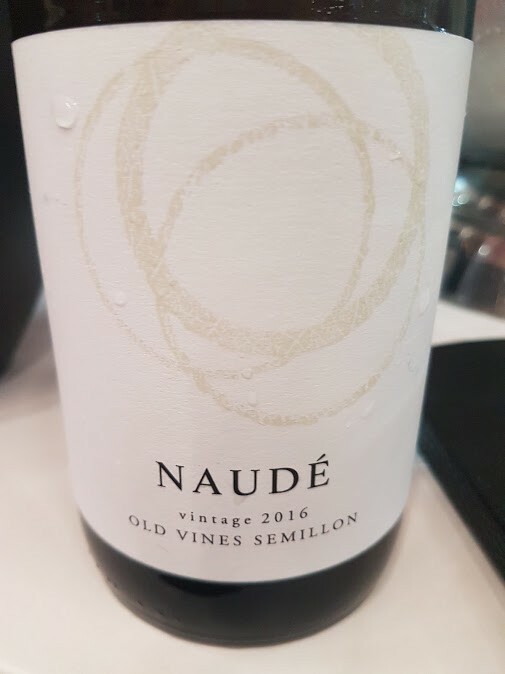 Ian Naudé is another champion of old vines, his recently released Semillon 2016 made from vines between 35 and 55 years old, 60% from Durbanville and 40% from Stellenbosch. On the nose, some floral blossom, before blackcurrant and tangerine. The palate shows dense fruit, tangy acidity and some nice grippiness while the finish is long and salty. 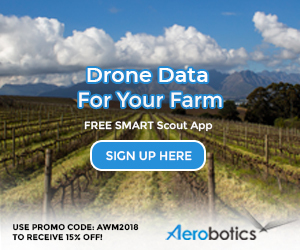 Alc: 12%. Price: R280 a bottle.